Your immediate action is needed to help stop a bill that was just introduced on 4/4/2019 and is scheduled for a public hearing Wednesday, April 10th at 1:30 PM in the House Health and Insurance Committee. HB 1312 is an all-out assault and attempt of government takeover of personal, religious and medical belief exemptions to vaccination. The bill hijacks medical freedom and privacy and the doctor patient relationship. 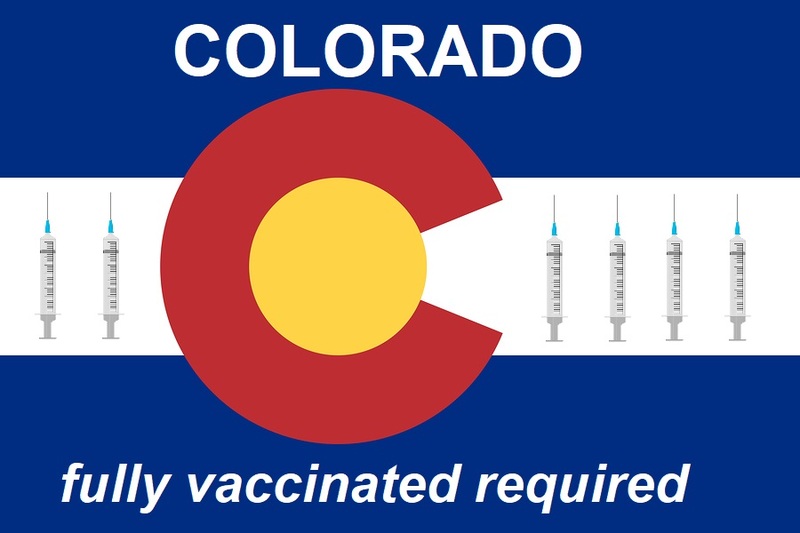 The bill requires the health department to mandate all vaccines routinely recommended by the CDC and allows the health department to mandate any other FDA approved vaccines in Colorado. The bill would add several new vaccines to what is already required for school in Colorado. This includes the Gardasil vaccine for HPV (Human papillomavirus) for children as young as 9 years old. Interventions recommended by the Community Preventive Services Task Force include home visits.